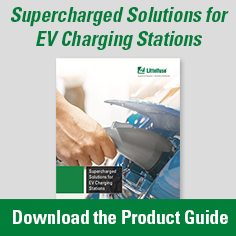 Faster charging of electric vehicles demands efficient power delivery while keeping people safe. 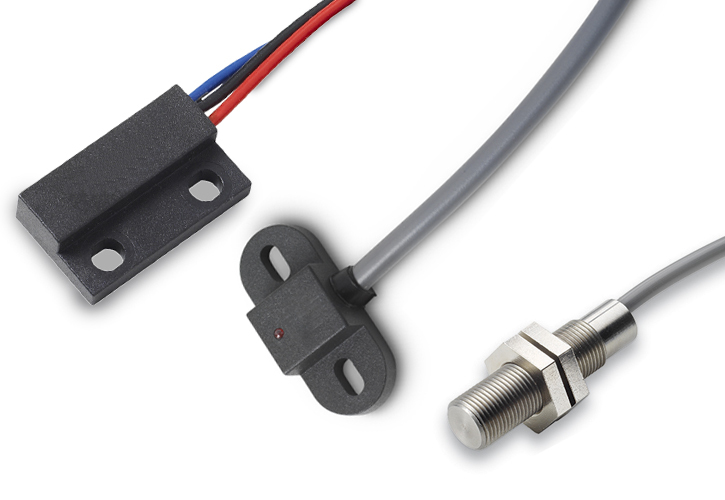 Trust Littelfuse products to improve the efficiency, reliability and safety of your system. 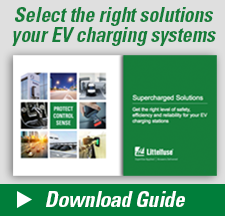 Our experts can help you select the best solutions to ensure your EV charging units are both functional and safe. Littelfuse significantly expands the breadth of its power semiconductor portfolio.